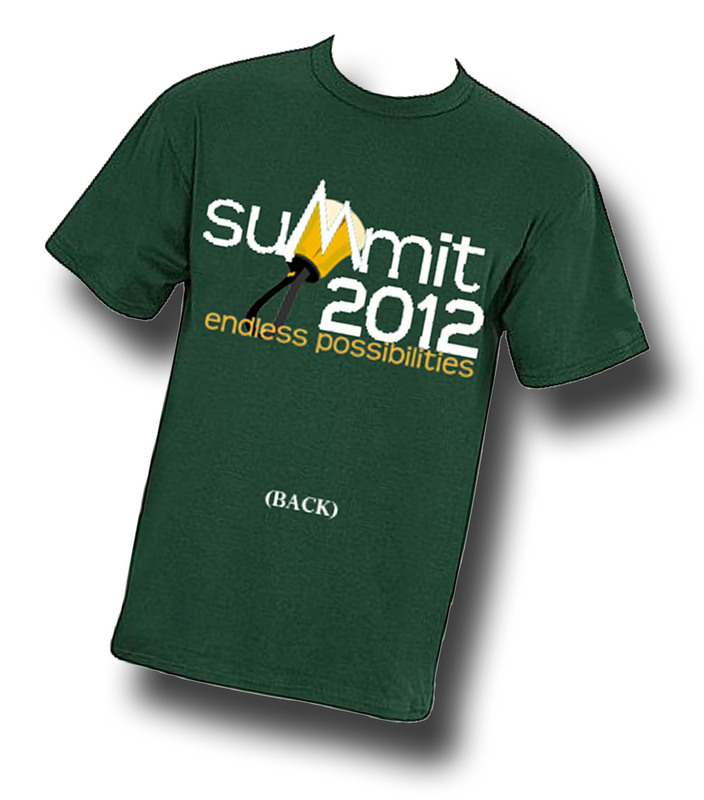 ← Summit 2012: Unlimited Possibilities ALL-STAR ENSEMBLE REP announced! 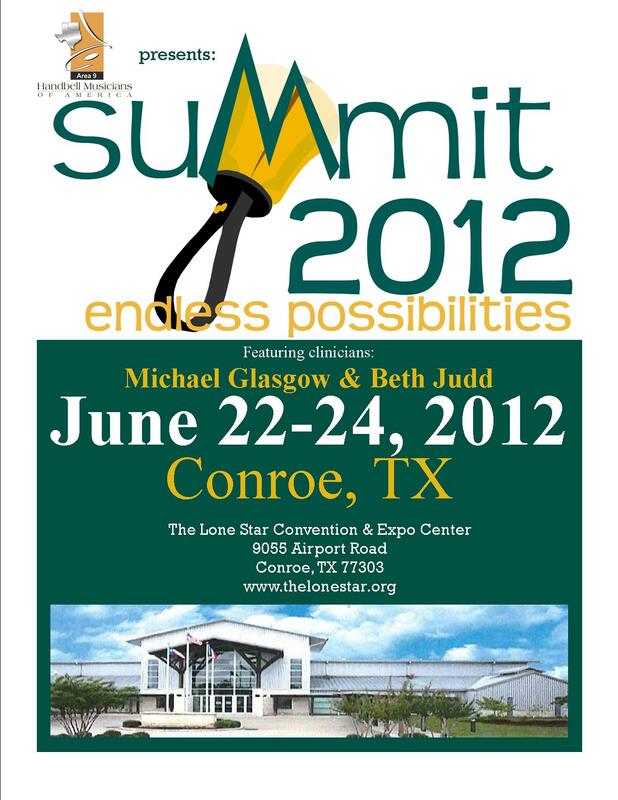 SUMMIT 2012 EARLY BIRD REGISTRATION SAVINGS EXTENDED TO MAY 31ST!!! Area 9 has extended the Early Bird registration savings to May 31st!! Early Bird registration amount is $195!! Here are shortcuts to all links related to Summit 2012 — get your registrations in now! I am a member of Strikepoint of Texas and have agreed to help with delivery and setup of bells. I can access the registration page on line but, the system will not let me register. It doesn’t allow me to type in any information. Please advise. Looking forward to seeing you there! 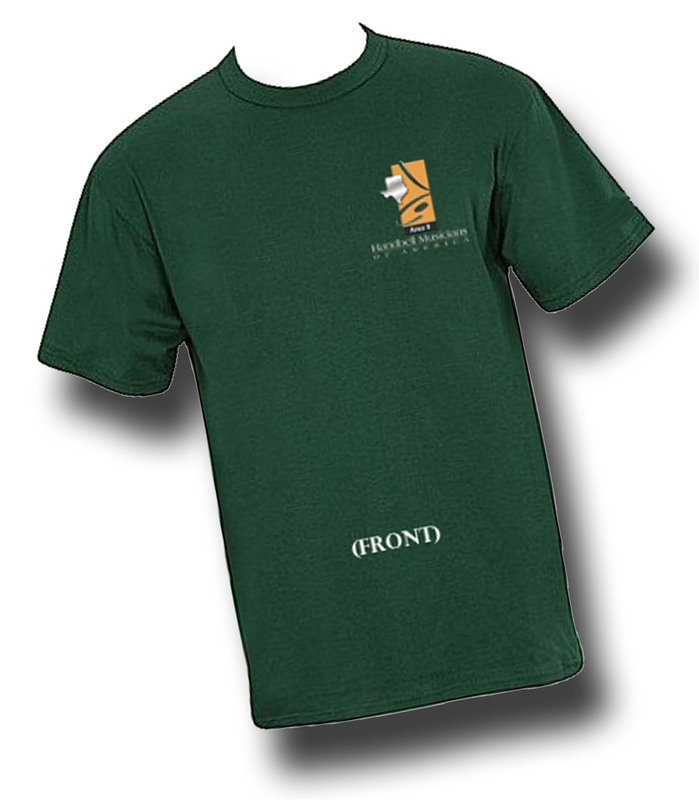 Until we can get online registration going for future events, the Summit registration form must be printed, filled out, and either mailed or scanned in to our registrar, Ruth Seiwell. Thanks!